SPONSORS: El Centro-Chicano Latino Resource Center, CLRC-Chicano Latino Research Center, Latin American and Latino Studies, Feminist Studies, History Department, History of Consciousness, Women’s Center, American Indian Resource Center, Cantu Queer Center and the Educational Opportunity Programs. For more information or accommodation needs email elcentro@ucsc.edu or call 831/459-5449. ABOUT THE BOOK: The first book-length study of women's involvement in the Chicano Movement of the late 1960s and 1970s, ¡Chicana Power! tells the powerful story of the emergence of Chicana feminism within student and community-based organizations throughout southern California and the Southwest. As Chicanos engaged in widespread protest in their struggle for social justice, civil rights, and self-determination, women in el movimiento became increasingly militant about the gap between the rhetoric of equality and the organizational culture that suppressed women's leadership and subjected women to chauvinism, discrimination, and sexual harassment. 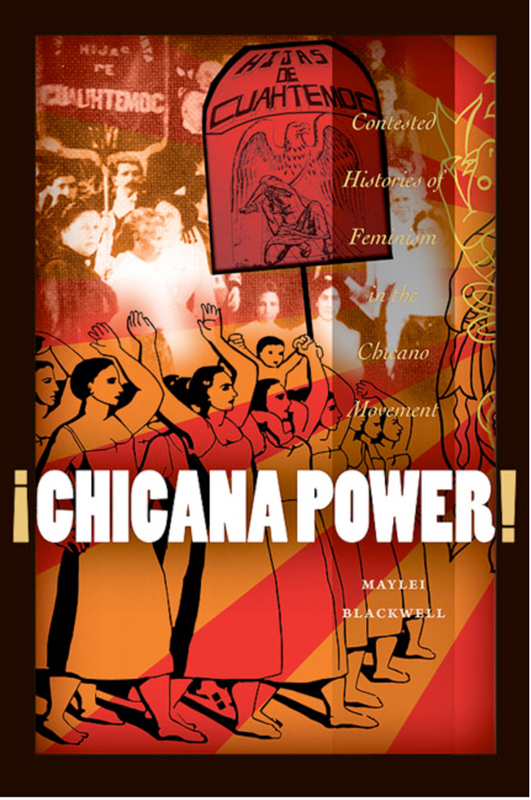 Based on rich oral histories and extensive archival research, Maylei Blackwell analyzes the struggles over gender and sexuality within the Chicano Movement and illustrates how those struggles produced new forms of racial consciousness, gender awareness, and political identities. ABOUT THE AUTHOR: Professor Maylei Blackwell is an interdisciplinary scholar activist, oral historian, and author of ¡Chicana Power! Contested Histories of Feminism in the Chicano Movement, published with University of Texas Press. 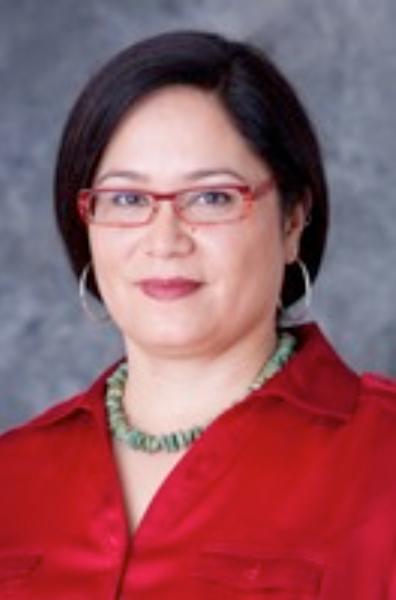 She is an Assistant Professor in the César E. Chávez Department of Chicana and Chicano Studies and Women's Studies Department, and affiliated faculty in the American Indian Studies and Lesbian, Gay, Bisexual, and Transgender Studies at UCLA. Blackwell is an esteemed UCSC alumnus with her PhD from History of Consciousness.